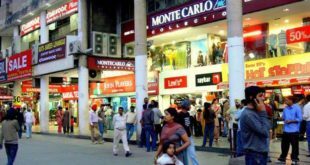 Chandigarh, famously known as the city beautiful, is gradually but steadily getting another feather in its cap through a host of bars, lounges, and clubs to satiate the unquenchable desire of party goers in the town. In the recent years, the nightlife of the city has come alive with one of the most popular brands and names opening their doors to the people. 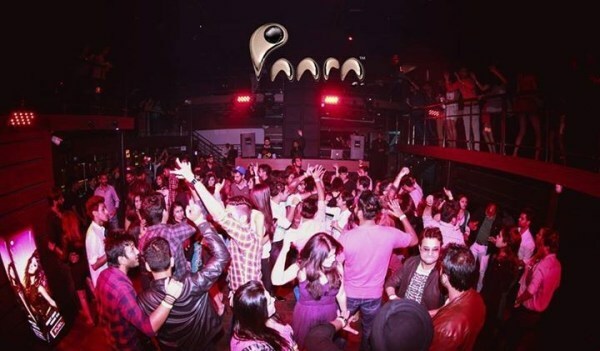 Below we list the top 10 Party and celebration places in Chandigarh that you just can’t skip this new year’s eve. 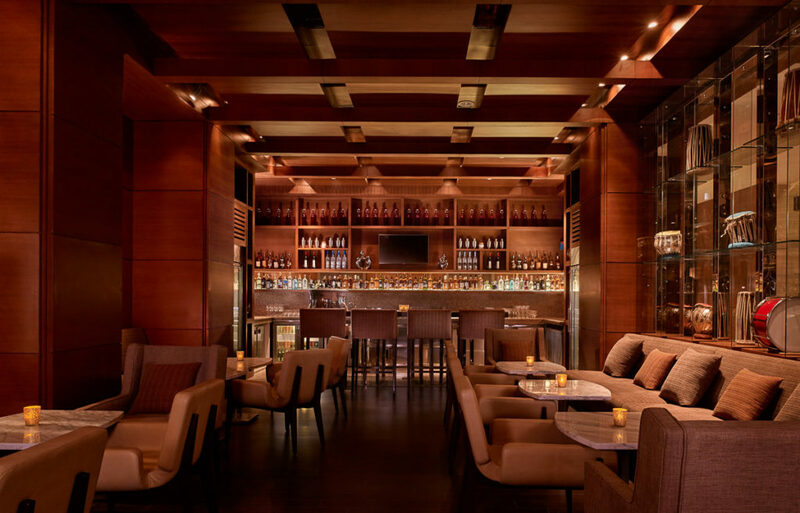 One of the best places to celebrate New Year’s Eve in Chandigarh, it is a quintessential high-end luxury lounge by Hyatt Regency where one can enjoy to the fullest as the clock strikes twelve. Its wooden interiors and the view overlooking sparkling lights of the hotel entrance is simply spectacular and adds to the charm of the lounge. 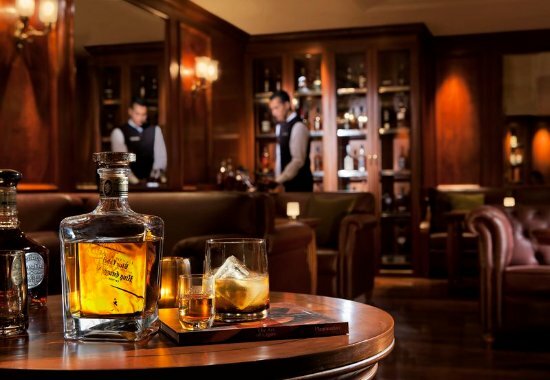 The lounge usually starts at 4 in the evening and runs till wee hours in the night. From amazing bartenders juggling the cocktails to tantalizing combination of drinks & food with fabulous tempo and groovy music, this place is becoming the Mecca of party lovers. 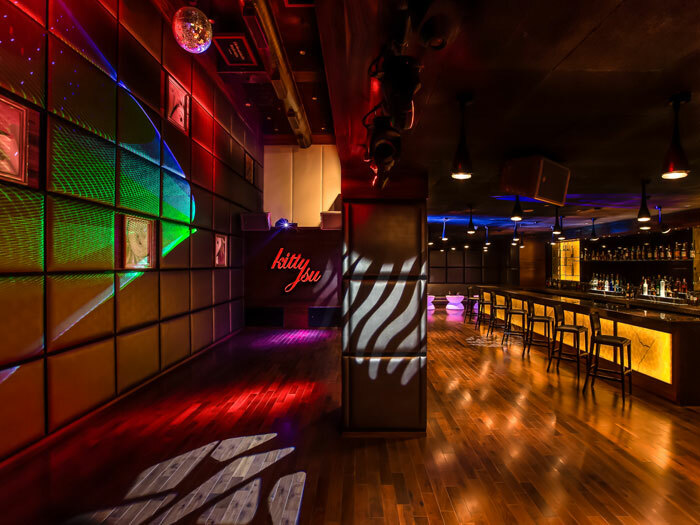 Kitty Su by The Lalit Chandigarh is one of the most renowned names when it comes to partying hard and it is indeed the best place to celebrate new year in Chandigarh. True to the hype, this place is simply the ultimate place for a new year’s night if you and your friends are international Dj and music fanatics. Nucleya, Hard Kaur, Nikhil Chinapa are some of those who have graced this club with their amazing talent. If you are looking forward to party like there’s no tomorrow, this place is definitely the place to visit. For a great new year celebration in Chandigarh, this place is apt. 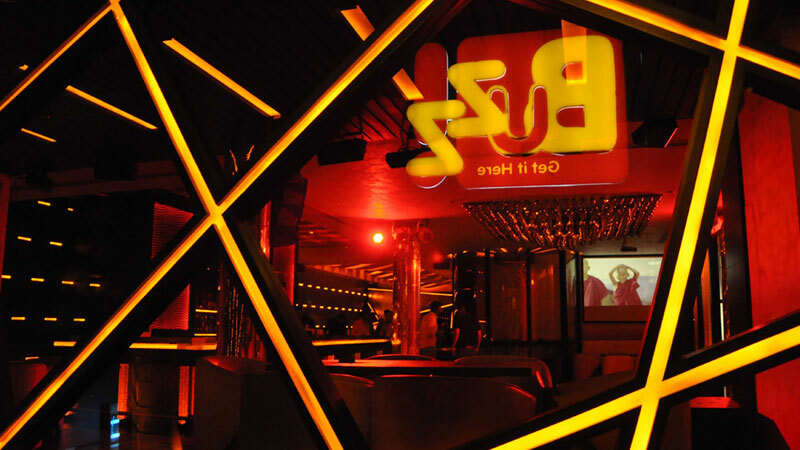 It is a resto bar, club, and lounge all clubbed into one and is one of the most visited places by party animals. Along with a wide array of food and drinks, its USP is combining great music and groovy tunes with lip-smacking food and drinks. It is therefore a must visit this new year’s with all your party mates! 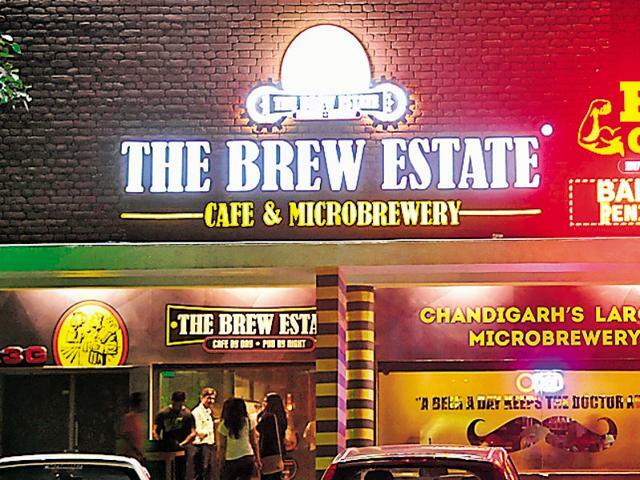 Famously called as Chandigarh’s largest microbrewery, your new year party in Chandigarh is totally incomplete without The Brew Estate. It is a favorite of all the party hoppers in town. 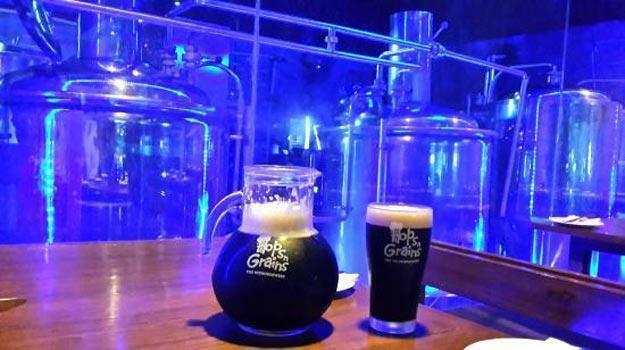 It is a greatly styled bar with a wide spread of awesome appetizers and fantastically brewed beer. The service is great as well and the ambience here will give you an unforgettable experience. Among the great new year deals in Chandigarh this is an unforgettable one. 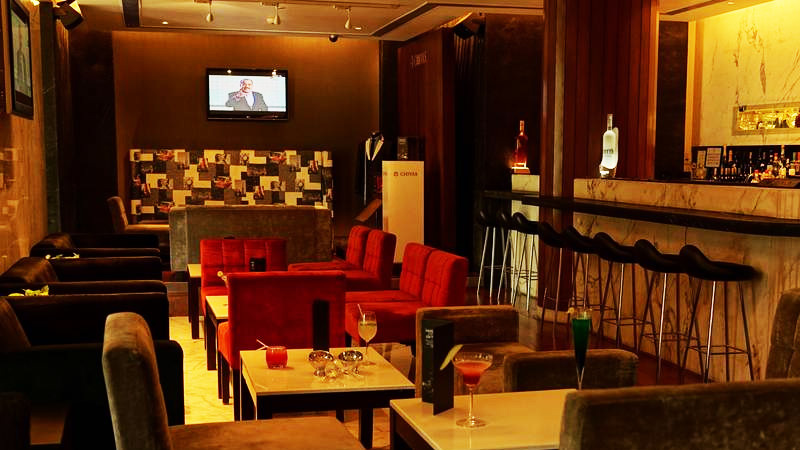 Being one of the most famous names in Chandigarh’s Party arena, Peddlers is a luxuriously stocked bar with a rocking live band and a separate smoking area. A great advantage is the in-house DJ with fabulous food and english styled interiors. True to its name it hosts one of the best new year parties in Chandigarh and can lift up anyone’s mood with its ambience. It has Chic-Stylish interiors with well thought themes. 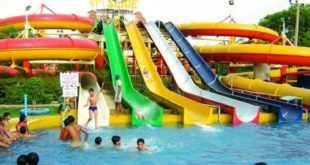 It is located in the heart of city beautiful and promises fun time with your party gang. So, if you are amongst those people who are looking forward to dance their new year’s night away on desi tunes, you know where you have to be. Witness many new year bash in and around Chandigarh but don’t miss the best one in Panchkula. It has classy interiors mixed with great brews and awesome tunes. Tonnes of snacks, prompt service, classy crowd and wonderful ambiance will not let you down. 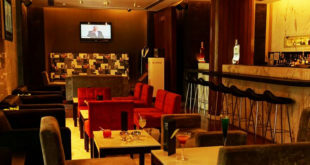 Great new year offers in Chandigarh and best vibes get a notch up with Whisky 111. Enjoy some rare labels from their huge collection of single malts and wines with fantastic ambience and music. Enjoy the best new year bash in Chandigarh at Lava if you love great beats, beautiful interiors with a nice glass of wine. Impeccable service and lively interiors leaves a lasting impression. With some of the best new year programmes in Chandigarh, 10 Downing Street has been in Chandigarh since a long time. It has a nightclub which is a part of the Altius hotel and it has a rooftop disc with an open area under the open sky. It also has an indoor disc area on the 7th floor. You can find great new year packages in Chandigarh but the above 10 are simply the unforgettable ones. So, wait no more and put on your best dancing shoes to witness the best vibe in town because these place guarantees superb time with great swag this new year’s eve for your party gang!